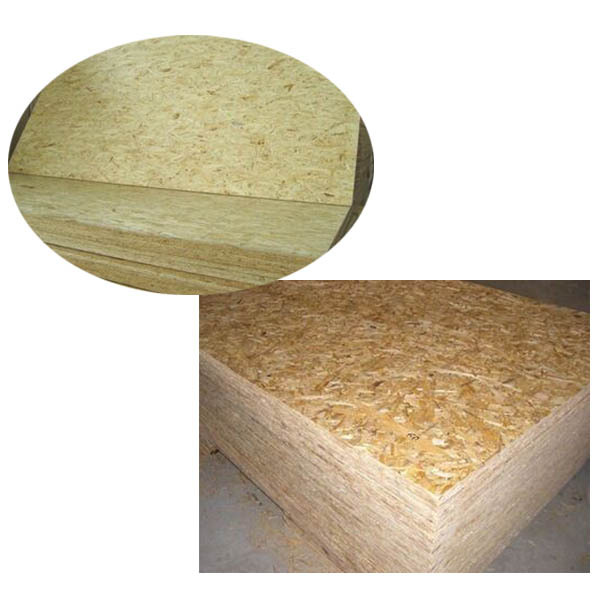 Product categories of OSB, we are specialized manufacturers from China, Oriented Strand Board, OSB Board suppliers/factory, wholesale high-quality products of Waterproof OSB R & D and manufacturing, we have the perfect after-sales service and technical support. Look forward to your cooperation! Oriented Strand Boards or OSBs are engineered wood panels where rectangular wood stands are arranged in cross oriented layers and binded together with resin. Luli Group Co., Ltd, has the capability and capacity to produce High Quality OSB yet with competitive pricing. It is the result from the huge investment into latest cutting edge technology from Germany – the world leader in technology, engineering and innovation. Capitalizing on such advancement, Luli Group OSB R&D team continues to develop and design OSB with wider application, higher usability and marketability without neglecting the importance to be environmental friendly. OSB is a material with favorable mechanical properties that make it particularly suitable for load-bearing applications in construction. The most common uses are as sheathing in walls, Flooring, and roof decking. OSB also sees some use in furniture production. 1. Sizes: 1220mm x 2440mm(Standard Size), 1250mm x 2500mm or according to customer`s request. 2. Thickness: From 6mm to 20mm. 3. Materials: Poplar, Pine or combination according to customer`s request. 6. Grade: Packing , construction and furniture,etc.